This post is co-authored by Earle Holland and Kevin Lomangino. Holland was assistant vice president for research communications at Ohio State University before retiring. He is a past member of the board of both the National Association of Science Writers and the Society of Environmental Journalists and taught science journalism for more than 20 years. Lomangino is the managing editor of HealthNewsReview.org. Here’s some free advice for public universities facing journalists’ scrutiny about how they promote their research: Be open and transparent and above all, engage! Few things motivate journalists more than public officials – or public institutions – stonewalling honest questions. Journalists rarely get tired and just go away, regardless of how much those officials or institutions may hope they would. It’s a lesson that has fresh relevance following our critique of a University of Iowa news release earlier this month. 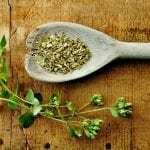 The release claimed that a scientist at the university discovered that compounds in two common cooking spices – oregano and thyme – “may hold the cure for wasting syndrome disease.” They were talking about cachexia, a condition faced by patients with cancer, AIDS and a host of other serious diseases that can dangerously increase the risk of death. The release was shockingly incomplete and misleading. The “cure” claim was based on unpublished animal research. 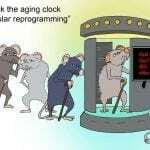 There had been no human clinical trials, no discussion of possible risks or adequate explanation of what possible benefits this new approach might offer. Moreover, the lead researcher stood to profit from the increased interest a news release might bring, given that he was listed on a patent application for the technology and it had been licensed to a pharmaceutical firm. We contacted a senior public relations person at Iowa, Jeneane Beck, asking some simple questions: What polices at Iowa control the approval of research news releases to insure accuracy? 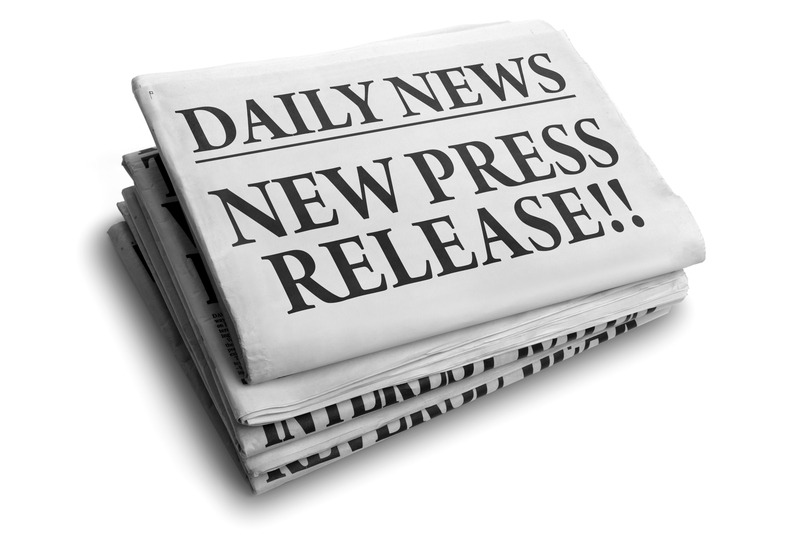 Do Iowa research news releases require that the work undergo peer review prior to distribution? Who funded this research? Do you require that such releases include information on conflicts of interest? The institution’s initial response, which we reported on in a follow-up blog post, was hardly adequate and failed to address those questions. Beck cited Iowa’s commitment to “sharing the results of its research and scholarship with the general public accurately and with appropriate context” including both peer-reviewed work as well as unpublished research, “and research licensed by commercial entities who see potential in the research, whether it’s published or unpublished“ (emphasis added). It’s that last statement which we find terribly misguided. The fact that a company may see some potential in unpublished research is absolutely no reason for a public university to tout the work as news! That’s especially true when it comes to health care and medical research – where promotion of preliminary findings that haven’t been peer reviewed has the potential to misinform vulnerable patients and their families. It violates best practices at a multitude of research institutions and runs contrary to what the University of Maryland concluded last year after a months-long investigation into a similar situation. This response betrays a fundamental misunderstanding of how disclosure of conflicts of interest is supposed to work. A conflict — either real or perceived – can exist regardless of whether the researcher or the institution ultimately gains income from it. Simply saying that the work hasn’t paid off yet is not a defense for lack of disclosure. In fact, the desire to create an eventual payoff may increase the perceived pressure to promote research beyond what is prudent, making disclosure even more important in these cases. Does Beck’s response signal an intent to disclose such financial conflicts only when there is a “guarantee” of income related to a licensing deal? If that’s the case, we can expect that future news releases about Iowa’s commercial partnerships also will lack crucial context about researchers’ financial incentives. It is utterly irresponsible to report promise based on unpublished research or work not presented at peer reviewed meetings. The industry and conflict-of-interest aspects only make a bad situation worse. You ought not be attaching a public university’s name to hype and to fluffing up the interest of patients who are easily misled by their illness to hear promise as cure. Caplan also objected to Iowa’s characterization of when it is appropriate to disclose conflicts of interest. 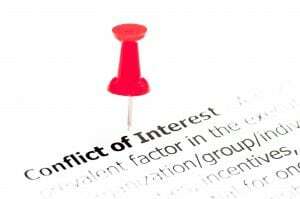 Conflict of interest is not about when money is made, it is about the danger that the prospect of making money might influence research or the spin put on early reports of “promise”. Conflict of interest may be well managed but transparency is a minimal requirement. Joann Rodgers, a science journalist who was formerly executive director of Johns Hopkins Medicine’s science communications, media relations and public affairs division, said she “understood the pressures on university PR offices to promote their efforts at technology transfer and satisfy rising demands by funders (both governmental and corporate) to account for how their dollars are spent.” Nevertheless, she called for a bright line between speculative business PR and legitimate university research news. The over-riding criterion for promotion of research is that it is credible, evidence-based news that has been published and peer reviewed in some form. That’s a fairly low bar as it is, but without that, the opportunities for misleading or confusing information to reach the scientific community, media and the public multiplies rapidly, especially when it can trigger false hope in people who are sick or worried well. Beck’s note claims that “the UI press release is accurate” and says that it was the pharmaceutical firm, Innovus Pharma, that saw the possible cachexia link in the Iowa research. The suggestion seems to be that Innovus Pharma – not the university – should shoulder the blame for overstating the scope of the research. But that reasoning ignores the fact that it was the University of Iowa – not the company — that chose to issue not one but two news releases touting these compounds as a possible treatment or cure. Shifting blame to the company suggests that the university is just a rubber stamp for whatever the company wants to promote. University press offices should not view themselves as the marketing arms of private companies. Bottom line: It sounds to us like there is a lot of confusion and misunderstanding at the University of Iowa regarding how to responsibly communicate its research findings to the public. When similar confusion was highlighted at the University of Maryland, top university officials literally said, “This doesn’t seem right” and launched an investigation to find what was broken. 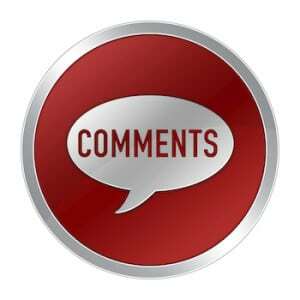 We urge the University of Iowa to initiate a similar review of its policies and practices. Nice job. Beck should be fired. She obviously doesn’t understand the basic underpinnings of her role. Thanks for the comment Kathi. I would caution that, while the PR product put out by University of Iowa is objectively inadequate, we know very little about the internal workings of the organization and what pressures/directives may have led to this outcome. For that reason, I am not comfortable laying blame at the feet of any individual. I think an investigation, as we called for, is appropriate and needed to determine what went wrong and why. 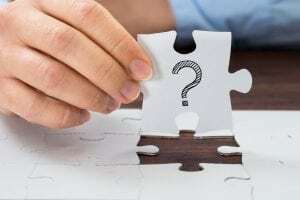 At many major public research universities, the decisions on how to respond to controversies involving research — such as COI — are made by the legal affairs people and the senior-most PR/communications folks. And most of the time, they know little about research. They may have science or medical writers on staff, many of whom understand these issues, but those folks are never at the table when decisions are made. The stonewalling decision is often one based on marketing rather than science communications and, more times than not, is the wrong approach. It takes an aggressive and respected science/medical writer in such instances to provide a logical, and surprisingly, simple path to follow, one that’s based on knowledge and openness. A thought-provoking article. However, my editor brain can’t get over that fact that Borchelt used the phrase “jump the shark” incorrectly. I think he meant “jump the gun,” meaning to start or do something before it’s appropriate to do so. “Jump the shark” is an allusion to a Happy Days episode, and it means to do something so utterly ridiculous in an effort to attract an audience that you lose all respect. Thanks for the comment DeLani. For my part, I think Borchelt’s phrasing is correct and is totally consistent with the Happy Days allusion.